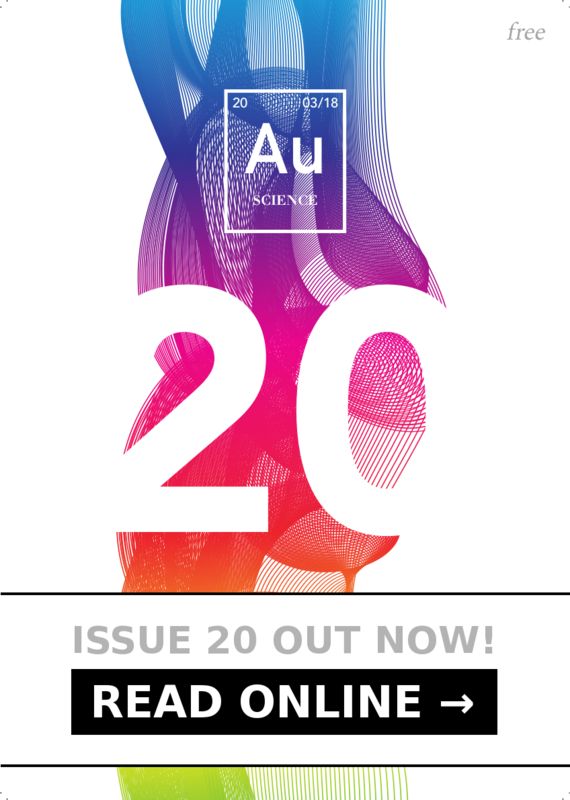 Explore the future with Au Science Magazine. Issue 18 puts you in your very own time machine to look ahead in science and think about what the future may hold! Scroll down further for other options including downloads.